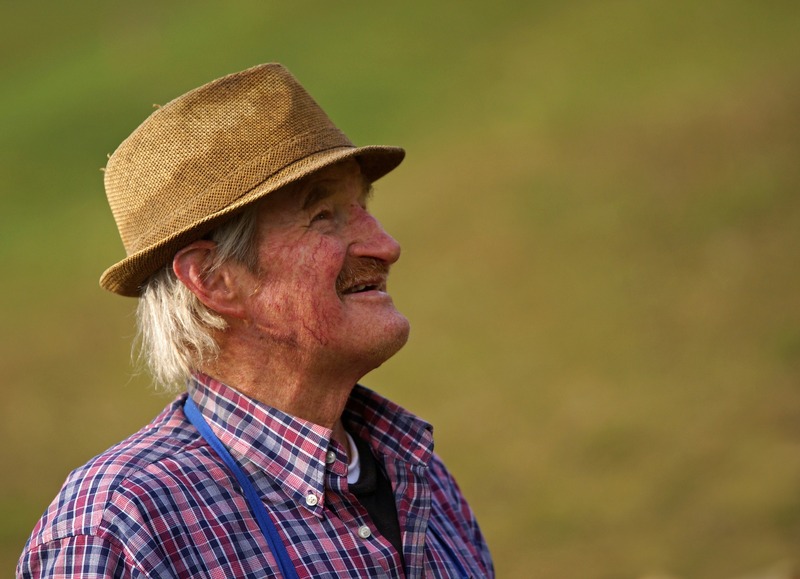 Some stroke survivors may experience a disability following stroke. The level of seriousness and permanence of this disability will depend on which part of the brain has been injured and how severely it has been affected. Rehabilitation support, which may vary between countries, may be available to help a patient adjust to life after stroke. If available, rehabilitation may involve the skills of a multidisciplinary team of professionals, and generally begins when the patient’s condition has stabilised after the stroke. Stroke affects people in different ways. Generally, the goal of rehabilitation is to help stroke patients gain back as much independence as possible. Different countries may have different approaches to rehabilitation, which may involve some of the activities listed below. 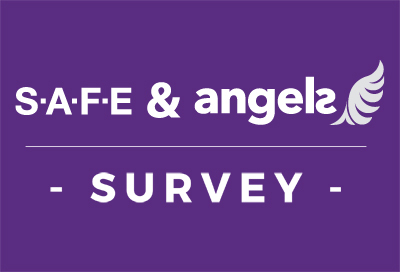 For many people in this age group, returning to work is a major concern, but whether or not this happens will depend on the individual’s level of recovery and the type of job they do.Approximately a quarter of all strokes occur in people aged under 65 years. Their doctor can help decide when, or if, the person is well enough to return to work. Whether a person can drive again after a stroke will depend on their level of recovery and will involve discussion with their doctor. they are unable to regain their previous abilities. Their aim should be to concentrate on what they are able to achieve and to enjoy the best quality of life possible after stroke. Support from family and friends is invaluable during rehabilitation. 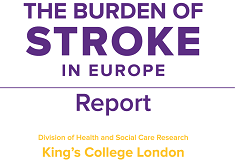 The European Stroke Initiative. Stroke Facts. World Health Organization et al. Avoiding Heart Attacks and Strokes. Don’t be a victim. Protect yourself. National Institute of Neurological Disorders and Stroke. Post-Stroke Rehabilitation Fact Sheet. 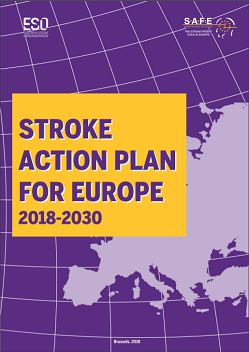 The European Stroke Initiative. Stroke Facts slideshow.